Now generally this would not be a problem. For what it's worth, it is nice to see that the developers who put a lot of work into the game are getting rightly compensated for their time and work, however this action was quick to be introduced, and it seems to be in almost an ill intention for Steam to make money based off of their EULA. These were just a handful of things that were taken from the original EULA for the Steam Workshop. For this matter, it would seem that only 25% of the revenue generated by the mods would go to the actual mod creator(s), whereas the rest of the 75% would be divided amongst Steam and the developer of the game, in this case Bethesda. On one hand, as a consumer of the PC gaming community, I would generally be outraged by all of this. As a mod developer, I can see how this best benefits them though. They are receiving due compensation where necessary, and it's nice to see a step in that direction. Within the Reddit AMA with Gabe Newell, which you can find here, the discussion was talked about in such a way of adding in a donation button instead of creating strictly paid content. Given this is a strategy implemented by other organizations and such, it still does not spark the monetary compensation that could be given, however it is but one attempt to be able to do so. Given when you are creating mods for games, you are still using the tools and source code that was created by the developer of the game itself. As such it is understandable that a fee must be paid to them, as royalty, for usage of their dev kits or utilizing their software for developmental purposes. Aside from that though, it's still beneficial to both parties, and this could very well be the future for modifications to games and the like. The best way I can see to look at it is that there will be the developers who are getting the compensation that they need to continue to create quality content. Asking them to do it of their own free will is something that they are the ones to decide. Some of our developers create for the community, sometimes they want to because they are a fan of the series. They could be doing it for their free time as well, but it really just depends on their situation. Given that this is probably not the field of which you work on for a career choice, it is still something that someone else, or a team of developers is working on to create for us, the consumer. 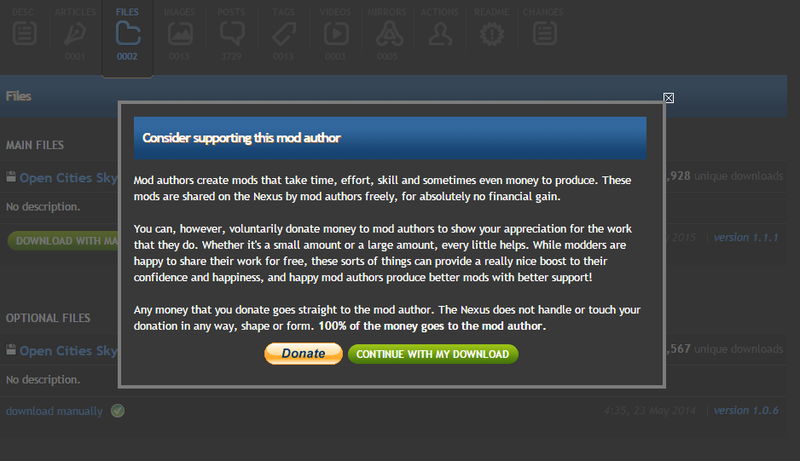 A little appreciation goes a long way, so the least we can do is still support the modding community. 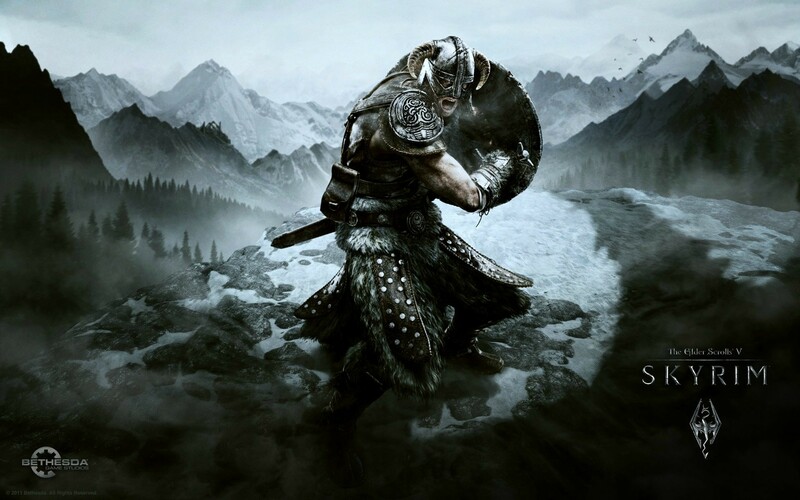 As much as I wouldn't want to pay for my mods for the games that I play, it's still something that someone has created out of their own expertise and free time, and for skyrim mods that are full of content, such as the Moonpath to Elsweyr or Project Tamriel, if they ever become paid content, then they would still be worth it because they are so fantastic. TL;DR People are very unhappy about the sudden change for the Steam Workshop Modding Community, and the rate of which the compensation seemed low when looking at the past EULA, but it could still be a step in a good direction for the status of mod development for various games. This could spur compensation where due, and can encourage more quality content as the days go by. A donation encouragement aside from mandatory payments could be the step of which we need, but it's up to the consumer rather than the developer. We don't have to use the mods, but they make things nice. And with that, it's just a steady shift to give those who mod for hobbies or as a career a chance to shine.